If you desire a custom home built to the specifications defined by your lifestyle — without a custom-designed price tag — welcome to SDL Custom Homes. 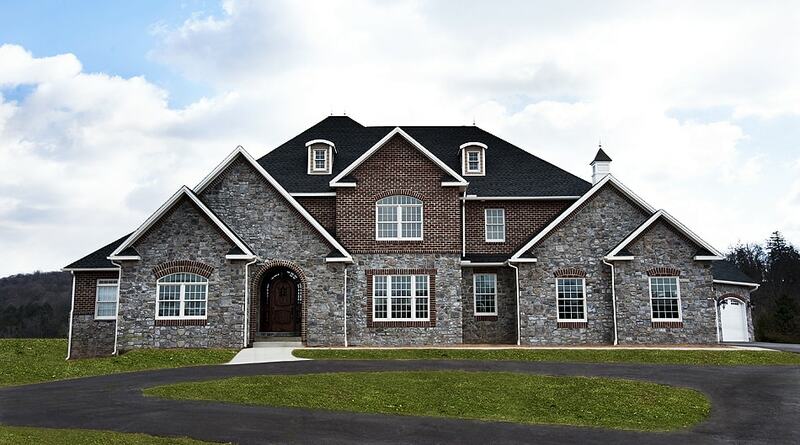 Founded in 2007, central PA home builder SDL Custom Homes partners with the world’s best architects to build anything you want, any way you want it. With SDL, you are the boss! Explore our completely customizable home plans, request a quote and find out how our streamlined design process will give you the home you’ve always wanted at a competitive price you never dreamed of paying. Our in-house design process and responsive 3D modeling program are only two of the benefits that set us apart from our competitors. SDL’s custom home building team never says no to our customers, as long as all requests meet safe building standards. Make your project more affordable by performing certain tasks yourself, such as painting, or installing trim or flooring. Work with your own designer, or let us handle the entire project with specialized pricing that includes total transparency, with independent pricing. With SDL, the choices are yours to make. 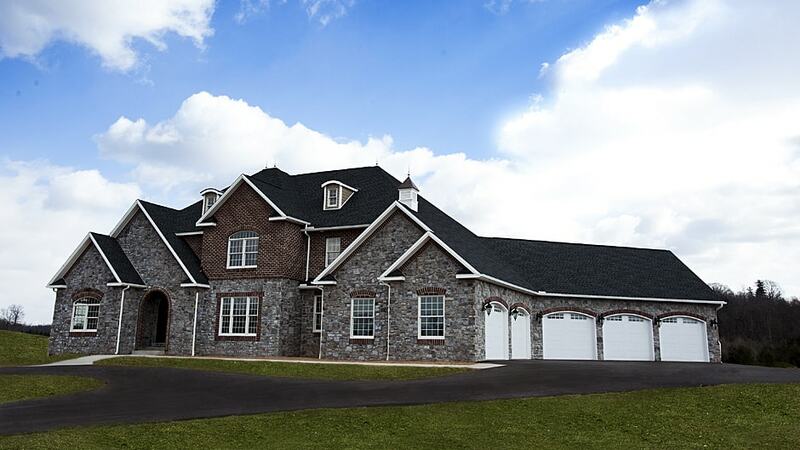 When you partner with SDL custom home builders, you can choose from Pre-Priced plans, modify an existing plan to your precise specifications or create an entirely new design. Our design process includes a 3D walk-through that allows our customers to visualize a home before construction begins, saving time, materials and money. If you want to make a change, no problem — we can modify your plan free of charge before construction. 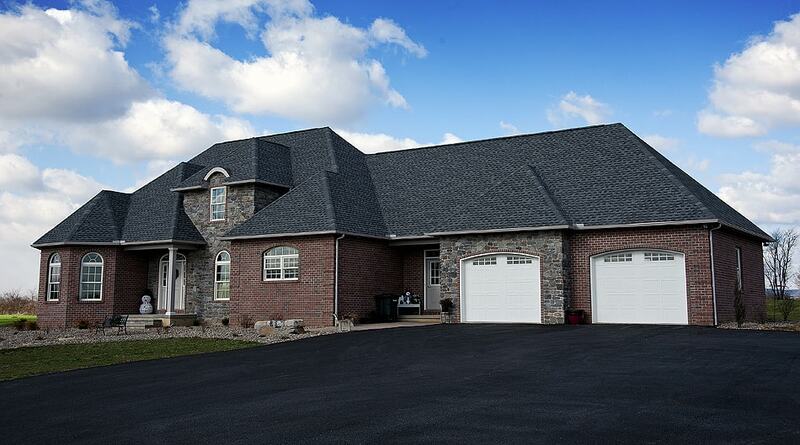 The custom and Pre-Priced homes SDL builds includes high quality features you’ll pay extra for elsewhere. We offer poured concrete basements with waterproof walls that are both larger and drier than our competitors. SDL uses Advantech subflooring with a 1-year warranty against water. 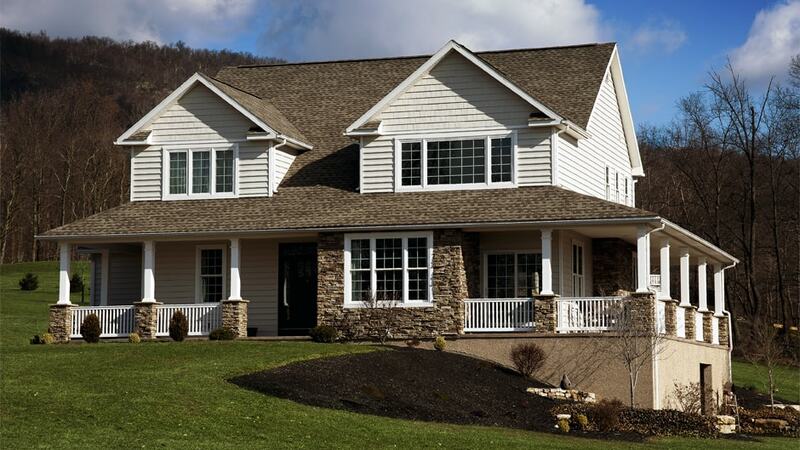 Your home will include architectural shingles with a lifetime warranty instead of a 30-year warranty. Put no money down during the design process, and benefit from our relationships with renowned architects known worldwide for quality work. And because we provide a 22-page standards and specifications guide, you can relax knowing your home will be built safely and comfortably. 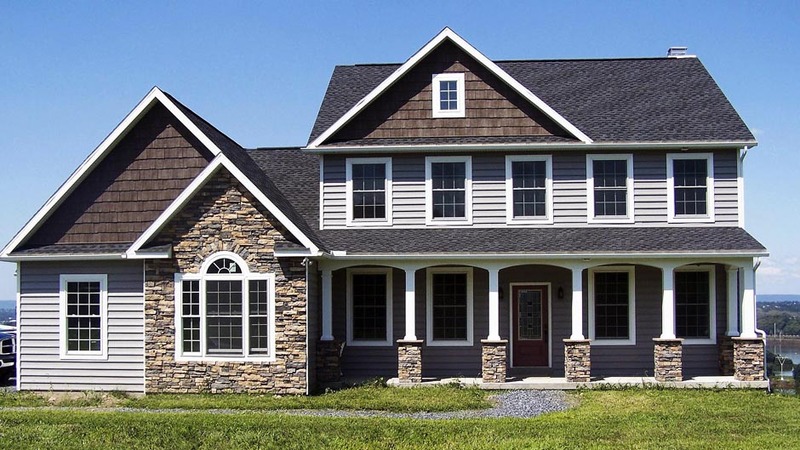 From a charming Cape Cod-style home with character to a mountain-style home perfect for family get-togethers, SDL Custom Homes can create the home of your dreams. If you’re tired of reading about quality and craftsmanship with little evidence to back it up, join the club. The fact is that SDL Custom Homes builds great homes, with quality materials and tremendous craftsmanship, at a reasonable profit. How do we do it? Our streamlined design/build process lets us construct more homes than other custom home builders, expanding our volume but maintaining our ability to customize the details that make the difference between so-so and spectacular. We know your home says more about you than anything else. Contact SDL, and let’s discuss together how we can create the home of your dreams with personalized design and competitive, flexible pricing.